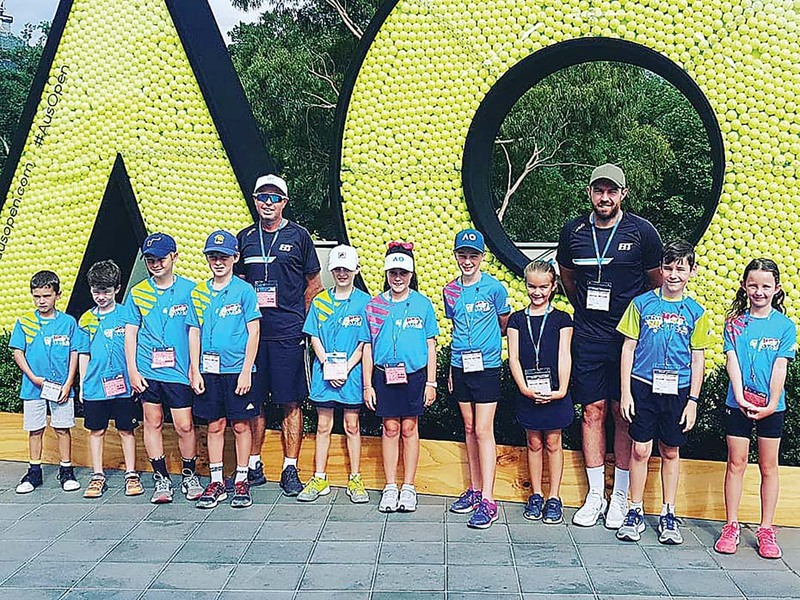 HOT Shots kids from the Mount Eliza Tennis Club had what can only be described as a “memorable day” at the Australian Open on Friday 18 January. As part of the Australian Open’s Kids on Court experience, 10 lucky juniors were given the opportunity to have a hit on show court seven prior to the round two match-ups as well as gaining ground passes for the day. Unfortunately their on-court experience wasn’t to be with the courts getting hit with rain throughout the morning. But with their bad luck also came good luck as they unexpectedly got the chance to get their faces on live television. The juniors got the chance to be in the background of the ‘Today’ show as they entered Melbourne Park as well as scoring some free ice creams to add to the occasion. 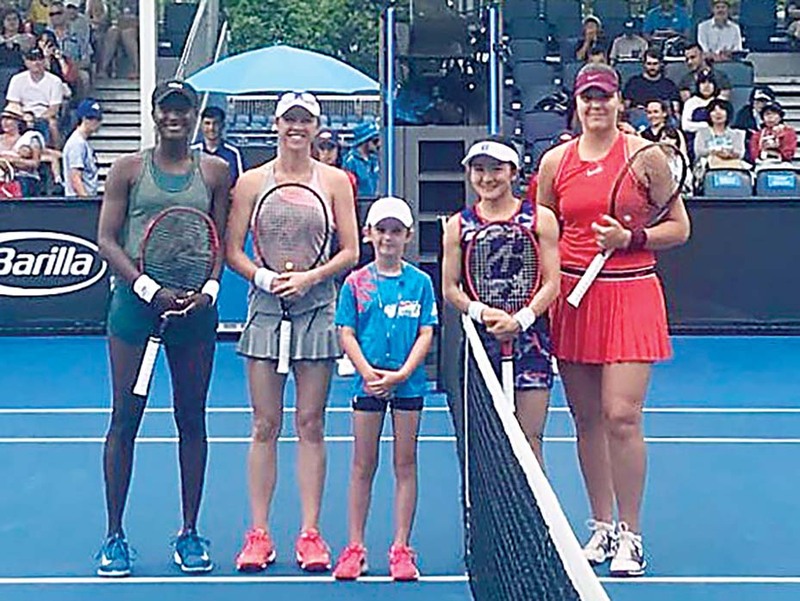 Next gen: Mount Eliza junior, Chloe Krings, gets the honours of tossing the coin for a round two women’s doubles match at the Australian Open. One lucky and eager junior, Chloe Krings, also stayed around court seven for another three hours to get her chance to toss the coin for the women’s doubles match which had been delayed because of the downpour. Even with the weather raining on their parade, Mount Eliza head coach Steve Foot said the juniors still had a brilliant day at Australian Open. 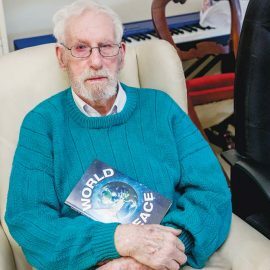 “The kids actually took it pretty well,” Steve Foot said. “They went in there expecting to have a hit but they didn’t get that because it rained but they got the bonus of getting their face on TV which they really wouldn’t have expected heading in there. Along with Steve Foot, Mount Eliza Tennis Club coach Brad Grose helped guide the 10 junior players which included: Xavier Ries, Jaxon Robertson, Chloe Krings, Isabella Hudson, Cooper Hall, Oliver Mayhew-Sharp, Harvey Saville, Lenny Saville, Kasey Whitmore and Charlotte Spizzo.